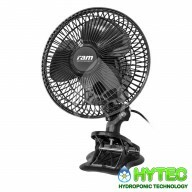 RAM 180mm (7”) Oscillating Multi Fan – 20W A versatile fan with multiple applications. 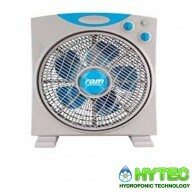 Includes multiple clip styles meaning this fan can stand on flat surfaces, hang from a suitable wall screw (not included), clip to a horizontal object, or hang from vertical poles (16-25 mm diameter). 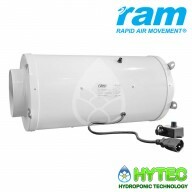 The RAM Osc..
RAM 300mm Eco Fan (12”) A compact fan ideal for the space conscious grower for use in grow rooms and grow tents. 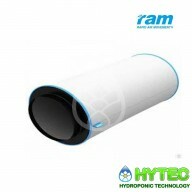 Narrow design Louvre fan for even air flow across a large area 300mm blades (12”) ..
RAM ULTRASONIC HUMIDIFIER - 13 LTR TANK The RAM Ultrasonic Humidifier 13L Tank offers the biggest tank capacity of any humidifier on the hobby market. 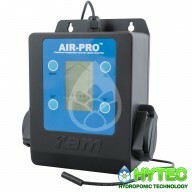 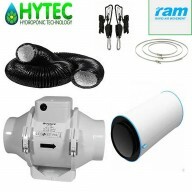 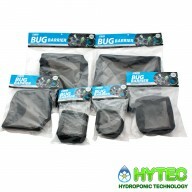 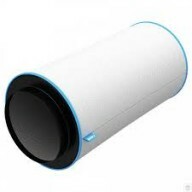 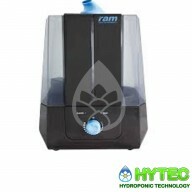 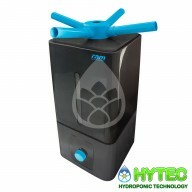 It has a humidification rate of 1100ml per hour and offers an analogue control allowing you to set the unit to produce the amount of humidity t..
RAM Ultrasonic Humidifier – 5L Tank Prevents dryness in your growing environment. 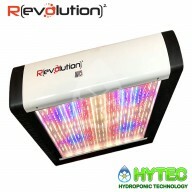 Easy-to-use dial operation Fully adjustable output up to 400ml/hr Large 5L capacity with auto cut-off and warning light when empty ..
REVOLUTION AVICI 1150W INTEGRATED LED LIGHTING SYSTEM First and only high-power, tunable, continuous spectrum LED Surge protected, computer controlled, generator safe HumidiGuard epoxy coated electronics for long life Runs on any voltage 120v, 240v or 277v right out of the box First an..